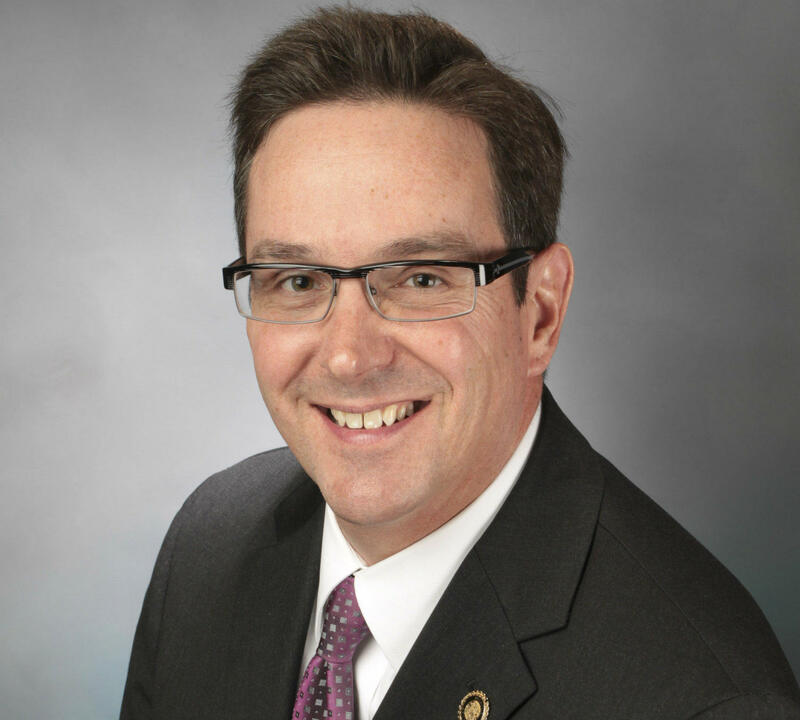 Missouri state Sen. Kurt Schaefer, a Republican candidate for attorney general, suspects that a disparaging story in Middle East-based Al Jazeera may be tied to a death threat that has prompted him to temporarily close his office in the state Capitol. Schaefer, R-Columbia, said in an interview Tuesday night that the article by Al Jazeera's U.S. affiliate – which appeared online last week -- contained “inflammatory stuff” as part of its critical coverage into his recent probes of ties between the University of Missouri and Planned Parenthood. Schaefer then pointed to anti-Christian comments made by the caller who delivered the death threat in a telephone call last weekend to the general Senate phone line. “I assume it’s related to the Planned Parenthood stuff,’’ Schaefer said, although noting that the caller did not mention the private organization. In any case, Schaefer said he would keep his Capitol office closed until the state Highway Patrol completes its investigation into the call. “We’ve given it to law enforcement and we’re waiting to hear from them,’’ the senator said. Patrol Capt. John Hotz said the investigation is still underway. 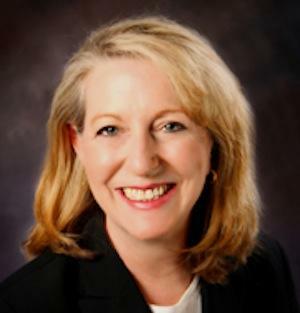 Schaefer has headed a legislative panel this summer that has been investigating the activities of Missouri’s Planned Parenthood clinics. The probe, still underway, is prompted by disparaging videos produced by an anti-abortion group that asserted some Planned Parenthood operations in other states were improperly selling fetal body parts obtained from abortions. One of the videos contended that there may be a St. Louis connection. Local and national Planned Parenthood officials have denied any wrongdoing, and contend the videos were inaccurate and heavily edited. Missouri Attorney General Chris Koster says his office’s investigation uncovered no improprieties. Schaefer also has targeted the University of Missouri because of its initial role in granting hospital privileges to a physician who is performing drug-induced abortions at the Planned Parenthood clinic in Columbia, Mo., and the use of embryonic stem cells in two medical research projects at the university. The Al Jazeera article was prompted by Schaefer’s more recent criticisms of a University of Missouri doctoral student’s study into the effects of Missouri’s fairly new 72-hour waiting period for abortions. The article featured an interview with the student. Other national news outlets have covered the controversy as well. Schaefer said Tuesday that he had just received documents from the university about the student’s work. Schaefer contends the study is aimed at getting a pro-abortion result – which the student denies. Schaefer also contends that the study may be breaking state law, which bars any spending of state money on abortion or related activities. The student has said she’s paying all of her study’s expenses. Schaefer called the Al Jazeera article about the student “irresponsible’’ and noted that he was not interviewed. However, the article states that the senator "did not respond to Al Jazeera's multiple interview requests." Nine years after Missouri voters approved protections for embryonic stem cell research, the issue has re-emerged as a hot topic in Jefferson City and among next year’s candidates. A key factor: Missouri Right to Life – a longstanding opponent of embryonic stem-cell research – is linking the issue to its opposition to Planned Parenthood, which operates Missouri’s only abortion clinics. A Missouri Senate committee is threatening legal sanctions against a member of Gov. Jay Nixon's cabinet after the first day of hearings into the operations of Planned Parenthood in Missouri. Committee chairman Kurt Schaefer, R-Columbia, on Thursday asked Department of Health and Senior Services Director Gail Vasterling to disclose the name of the hospital that has a working agreement with Planned Parenthood's Columbia clinic. Vasterling refused. Another Republican has tossed his hat in the ring for Missouri attorney general. 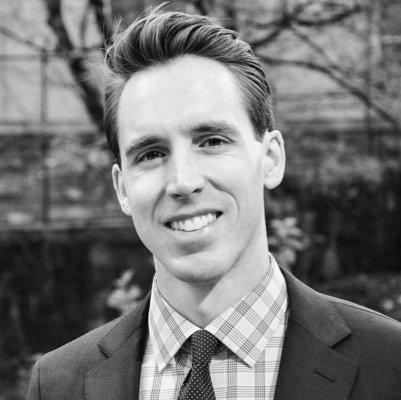 Josh Hawley is a 35-year-old associate law professor at the University of Missouri-Columbia.